The last two centuries have been the scene of dramatic change throughout Europe. And one of the main causes of these tremendous and spectacular changes was the economy. These transformations were achieved by people: scientists and political thinkers, inventors and entrepreneurs, educators, skilled and educated workers. Who not only invented machines and computers, but were able to renew economic and political systems. This volume, therefore, presents a new approach to the period by looking at case studies to understand how these changes came about and the impact they had on modern Europe. 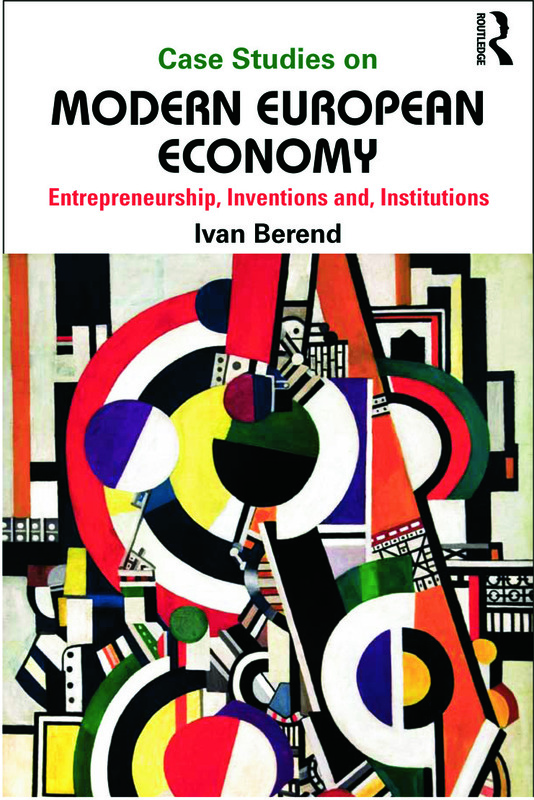 Ivan Berend presents the spectacular history of modern European economy as a chain of "small" events, actions, and the ideas of individuals, as the influence of institutions and bold entrepreneurs. The essays are grouped into six chapters and discuss the power of entrepreneurship; the power of institutions; economic regimes and the permanent renewal of capitalism; the power of ideas and inventions; pioneering companies; from the rise of industrial cities to post-industrial suburbanization; bubbles, great depressions and economic cycles. All of the single episodes and personal stories offer a cross-section of the complex and interrelated history of modern Europe. Case Studies on Modern EuropeanEconomy will be essential reading for students of economic and modern European history.